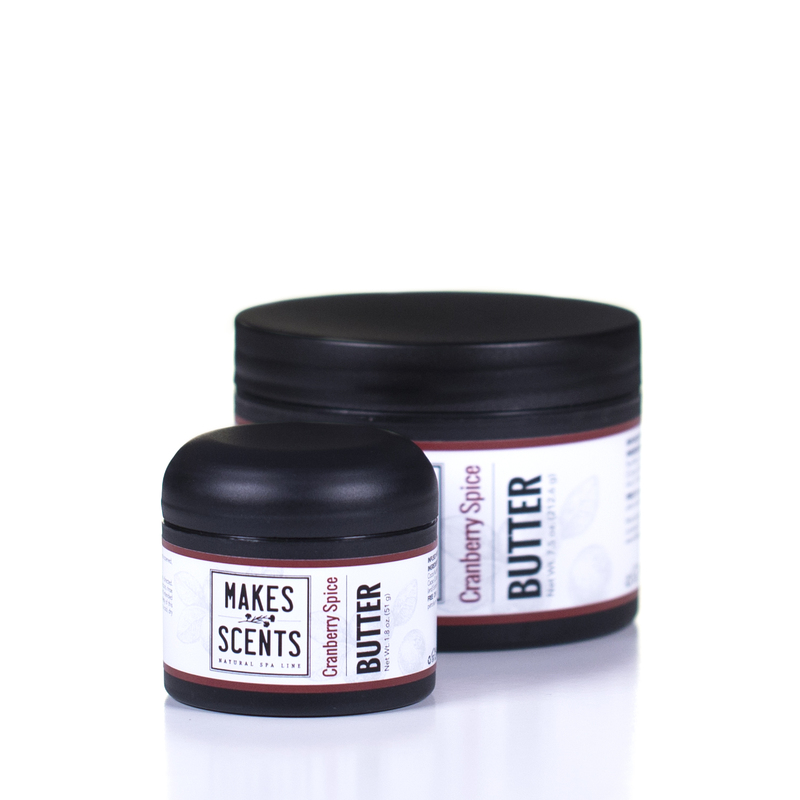 Tart cranberries and zesty orange blend together for a mouth-watering splash of tangy sweetness in our Cranberry Spice Body Butter. This rich body butter is made with organic sunflower seed oil, coconut oil, and cocoa butter, combined together for form an intensive, nourishing body moisturizer. It conditions, softens, and smoothes skin for up to 24 hours. INGREDIENTS: Aqua (Water), Organic Helianthus Annuus (Sunflower) Seed Oil, Cocos Nucifera (Coconut) Oil, Cetearyl Alcohol (and) Polysorbate 60, Theobroma Cacao (Cocoa) Seed Butter, Stearic Acid, Phenoxyethanol (and) Caprylyl Glycol (and) Sorbic Acid, Citrus Aurantium Dulcis (Orange) Peel Oil, Fragrance. 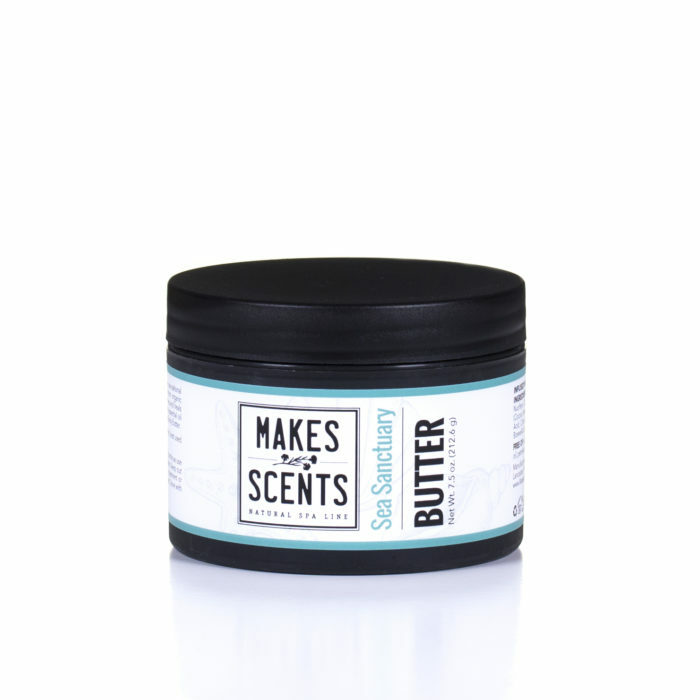 This body butter is wonderful. It’s so creamy but it absorbs quickly. The cranberry spice scent is awesome. It’s perfect for the fall and winter. Thanks so much for the amazing review Tammy! You have been such a loyal fan and customer for so many years and we appreciate you and your support of our company and products. As a thank you, please check your email for a custom coupon code for 25% OFF your next online order. Enjoy and thanks again! 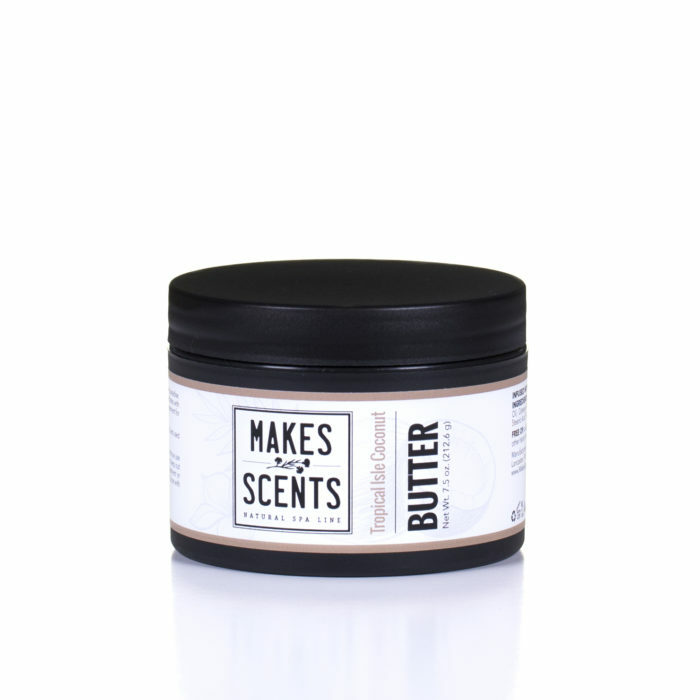 I did not think I could love another scent more than the Tropical Isle Coconut and the Chocolate Decadence Body Butters, but YOU did it. 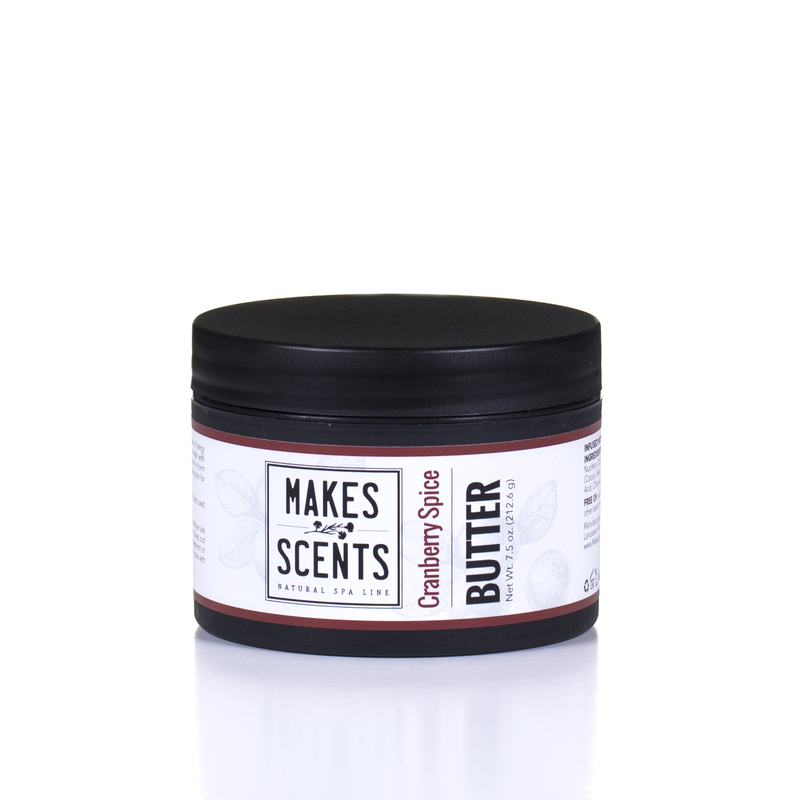 The Cranberry Spice Body Butter is heavenly. The scent has a hint of orange; it reminds me of sunshine hitting your face on a cold windy day. It is calming, soothing and it makes me smile a big huge smile. 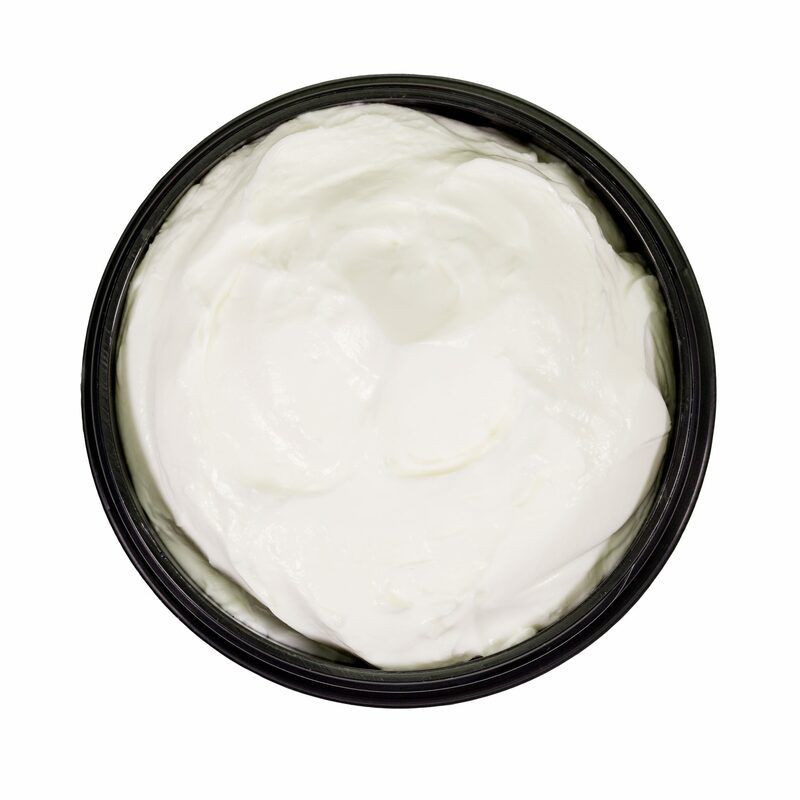 It does not take a lot of the body butter to moisturizes your skin all day and night. Thank you for this scent, I am defiantly ordering more, this just might be my favorite scent now. Please considering having this scent all year round.